I dont know if you will see this but. I just wanted to know RRR what book series you had more fun writing. 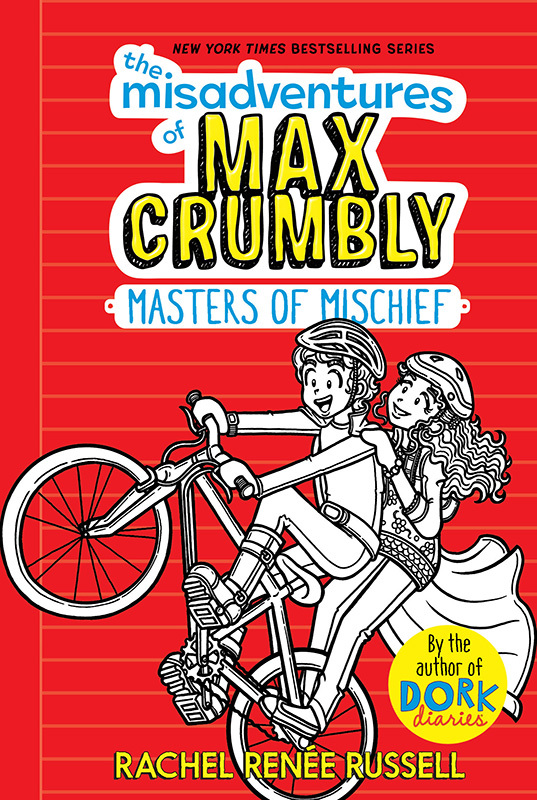 Dork diaries or max crumbly. Thanks. After reading all these comments i’m interested in these books. Maybe i can get them. Or one and see how i like it. 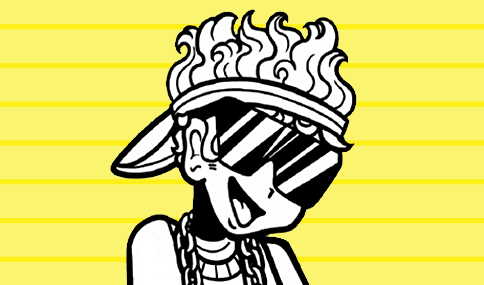 I havent read all of the dork diaries books but nikki and max should be friends in it. That would be pretty interesting. I would ask my aunt and uncle to get it for me. Is there like a sneak peak? 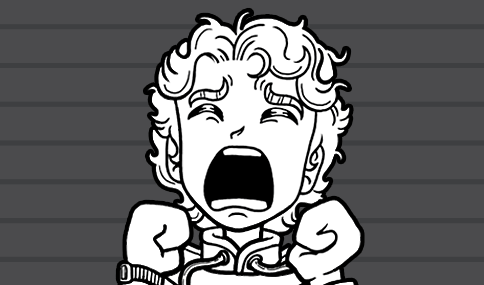 Hey, you should check out book 10 of DD, Max and Nikki meet in it! And the book is pretty funny, too! I have never read any of these books but they seem interesting. I bet my younger brother would like these books. They seem like him. 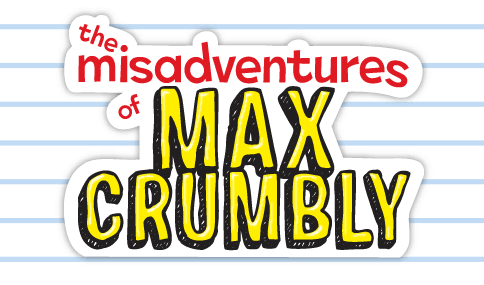 I never knew that their was a website of max crumbly. Is this the 3rd book? Bye for now. I WANT THAT BOOOOOOK…NOO! I NEEEED IT!!! I have all but 3 1/2. SOOOOOOOOOOOOOOOOOOOOOOOOOO*taking a breath* OOOOOOOOOOOOO*panting like crazy* OO EXCITED FOR THE NEW BOOK!!!!!! Another book? My brother will be crazy about this if he finds out. He’s a BIG fan! And I’m a BIG fan of Dork Diaries. This series and Dork Dairies never get old I’ve been reading these for about 3 years now and I’m older but I still read this series It’s the best! 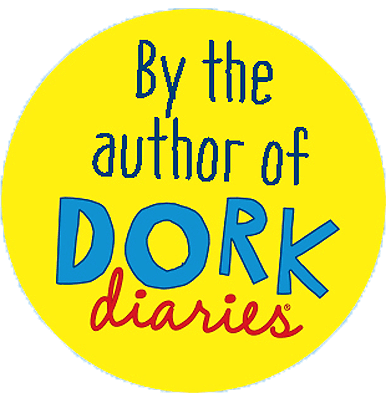 I was like no, I don’t want to read dork diaries at some point, but I read it and ended up loving it! 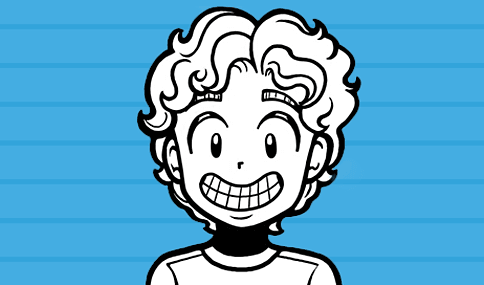 #maxcrum3 Heh… Max CrumTHREE! Get it? Is this book the third? 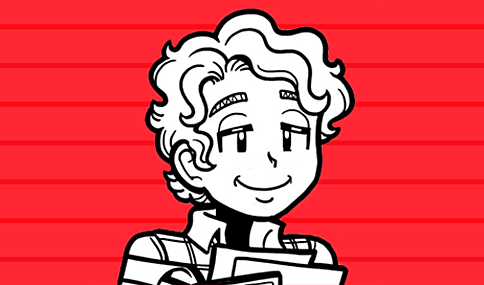 I thought Max Crumbly was unpopular so it was cut but now, after all this time, I know that we won’t be left hangin’ forever!